 A selection of Educa images and login icons to use to make it easy to guide parents to Educa. Here at Educa we want our site to be accessible and make it easy for both parents and educators to find us. If you put a login icon in your footer, once they login once, the login image should take them right there in the future. Below are a selection of images we would encourage you to add to the footer of your centre's website, along with your Educa URL. We have added directions at the bottom. This will direct both families and educators to Educa and encourage their engagement with the creative learning stories you are working hard to produce. 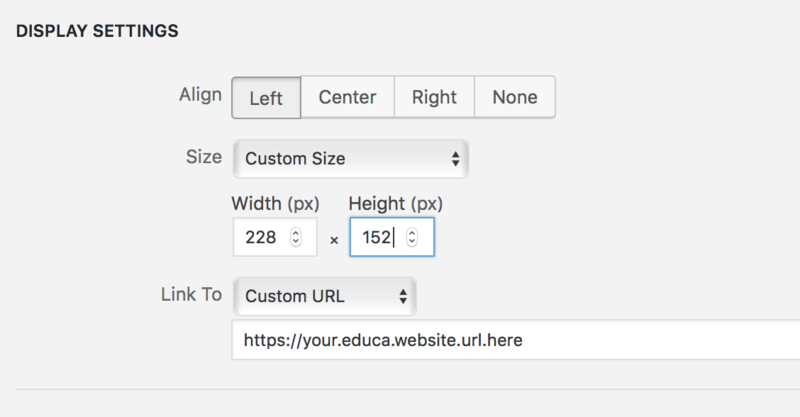 5/ Click the pencil "edit" icon above the image and choose to align, then the size and then add your Educa site to the custom URL. Note, if your footer uses Widgets, you may need to create a new widget for the Educa login image. If you need help doing this, please don't hesitate to contact our Support Team. We can help you get it set up.